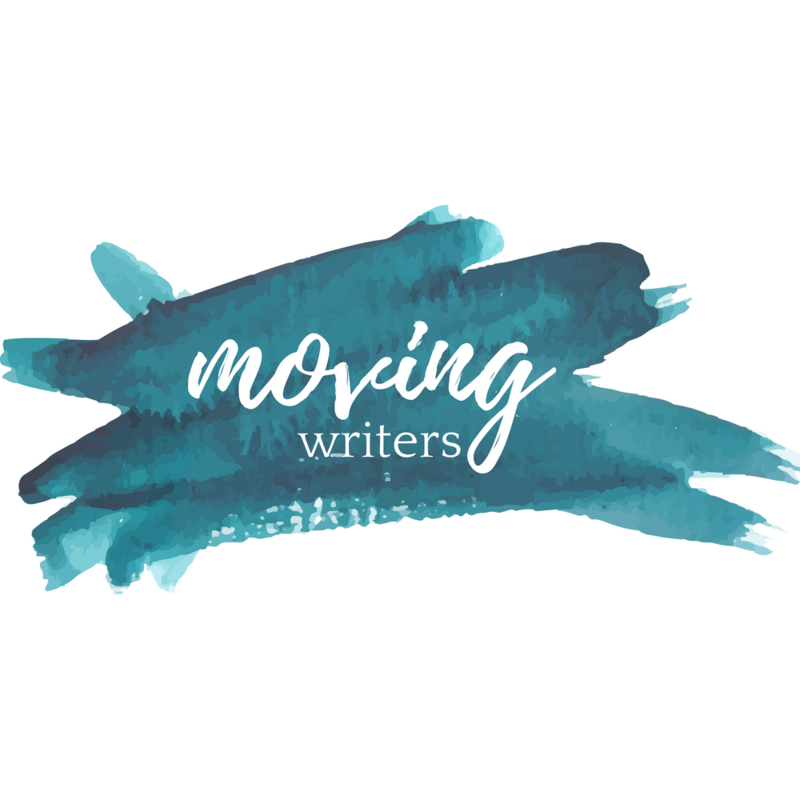 Background- If you’re a regular visitor to Moving Writers, or follow any Moving Writers contributors on Twitter, then Mari Andrew needs no introduction. A wonderful creator expressing herself through image and words, she presents her thought with an openness and honesty that strikes a chord with the reader. Scrolling through her Instagram posts, or reading her book, you’ll find yourself nodding with familiarity, as she so simply and openly shares her thoughts and experiences. Her work is perfect mentor text material. As is usually the case, I messaged my English team members about the following Mari Andrew piece when it crossed my screen the other day. We have a collective file folder where we keep things we’re going to use with our students, and we knew this was an addition. Like so many of her pieces, the possibilities within a classroom are numerous. When writing memoir, it often feels like students feel compelled to write things that are focused, where the “narrative” is clear and decided. Memoir is writing about life, and life isn’t always clear and decided. That’s why I love this as a memoir mentor text – it presents the multiple “paths” travelled from that one single event. That’s why I’ve taken to referring to this piece as “Start Here,” because the starting point is identified, and then the different results are highlighted. This piece shows that one can walk multiple paths at the same time, as many of us do, and that they can be contradictory and confusing. Organization – My other immediate reaction to this piece was that it felt like a great way to visualize the multiple paths we can walk. Right away, its potential as an organizational strategy was obvious. As an activator for some memoir writing, they could create this visual, and have it serve as an outline for an expanded writing piece. It could serve as an organizational piece in other ways as well. My students have been working through pieces of writing inspired by Kelly Gallagher’s work in Write Like This, where they write focusing upon purpose. They recently wrote pieces where the purpose was to “inquire and explore.” It would have been a nice starting point for those pieces to have their “start here” be a question, with potential answers as the paths to explore. Next week, we’ll be writing “Take a Stand and Propose a Solution” pieces. We’ll be looking at this to help us plan – we’ll “start here” with our stand, and spin off with solutions to explore. I think the visual nature of this as a planning tool will help a number of my writers. As a memoir mentor text, or as an organizational tool, this piece is valuable in a classroom. Perhaps more powerful, however, is what this piece says. Mari Andrew’s pieces are often powerful ways to introduce some tough stuff in the classroom. Her work resonates with people, with our students, because of how bravely and openly she shares. My colleague Rachelle pointed out, as we discussed this piece, how important this piece would be for many young people to see, as they may very well be traversing the same confusing, contradictory paths that Mari Andrew shares. As we know, when a student sees themselves reflected in a text, important things happen. Do you have a favorite Mari Andrew piece that you’ve used with students? Are there artists doing similar work that you’ve used in the classroom?